There's no question that diabetes is on the rise in America, but since most of the risk factors are diet related, it's often preventable by simply making prudent diet and lifestyle choices. Even if you've already been diagnosed with diabetes, it's possible, in some cases, to reverse the disease or, at the very least, control it through diet. And, by the way, this doesn't mean depriving yourself totally of foods you love or resigning yourself to a lifetime of nothing but bland and boring "health foods." A healthy diet designed to prevent or control diabetes is really no different than any other healthy diet. The most significant risk factor for contracting diabetes is being overweight, especially if the weight is being carried around the abdomen as a "spare tire." Several studies have suggested that waist size is a better indicator of potential risk for diabetes than the body mass index. Eating right is the #1 defense against diabetes. While exercise is important, diet is the most important factor regarding weight loss. It's untrue that you have to cut out every bit of sugar and it's also a myth that a high-protein diet is best since too much protein, especially animal protein, has been shown to promote insulin resistance. You also don't have to cut out all carbohydrates. A healthy diet is a balanced diet consisting of fats, carbs and protein. The secret is to eat the correct types of these foods. 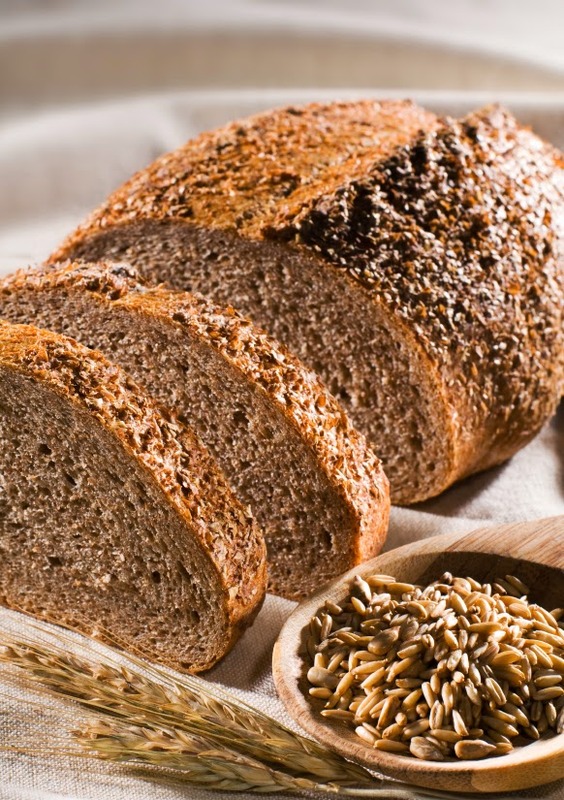 Carbohydrates, for instance, should consist of whole grains because they contain essential fiber that slows the digestion of, and therefore the release of carbs (sugars) into the bloodstream, helping to regulate blood sugar levels. Carbohydrates have the biggest impact on diabetes risk - much more so than proteins or fats. You should limit consumption of refined carbs such as white rice and bread, pasta, snack foods, sodas and candy. Slow-release, high-fiber, complex carbohydrates are digested more slowly and help blood sugar levels stay more even and allow the body to produce less insulin. They also make you feel fuller for longer and provide more long-lasting energy.